Ossington Avenue in Toronto continues to transform into a unique strip of retailers and restaurants. 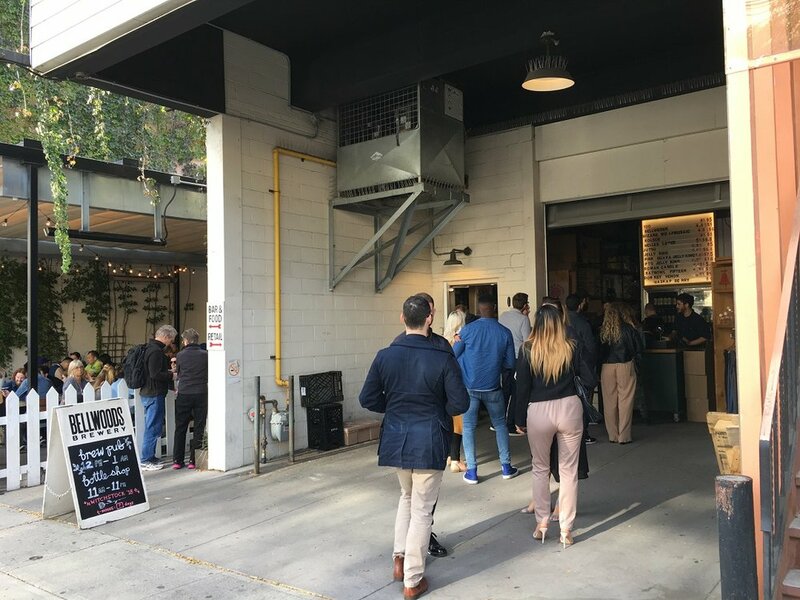 Once a seedy address known for its bars, the character street is being repositioned as an upscale, diverse neighbourhood that is becoming a favourite for first-to-market retail concepts. The particular stretch of Ossington Avenue between Queen Street West and Dundas Street West is especially hot right now, with developers such as Hullmark buying up properties for redevelopment. The location makes sense — residential areas surrounding the strip are amongst the most desirable in the city for many families, and popular Trinity Bellwoods park is just three blocks east. The ‘West Queen West’ strip to the south was declared by Vogue magazine in 2014 to be the ‘second coolest’ in the world. Ossington Avenue has found its own cool factor, made possible in part by the street’s diverse mix of heritage buildings and modern architecture. Gritty sidewalks create authenticity, as does street art and building uses such as self-storage. Things are changing as new retailers come into the area, and what’s resulting is an overall elevation to the Ossington Avenue retail strip. Detroit-based Shinola opened its first Canadian store at the corner of Queen Street and Ossington in the summer of 2016, joining well known brands such as Tiger of Sweden which is located nearby. 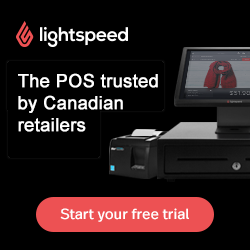 In the fall of 2016, Lululemon unveiled its first standalone men’s store called ‘The Local’ at 96 Ossington Avenue, in a building now housing Vancouver-based Ride Cycle Club and Burton Snowboards’ first standalone Canadian store. The newly constructed 109 Ossington building is particularly notable. It has seen the addition of five new retailers including a 2,000 square foot grocery store called Fresh City Farms, which was formerly an online-only retailer. Pilot Coffee recently relocated to a location in the building which is now the company’s largest, and Vancouver-based women’s fashion brand ‘The Latest Scoop’ opened recently, as well. Unique Omakase Japanese restaurant concept ‘Narami’ took the most northerly unit in the building and opened to the public in August, and a very innovative retail concept will be announced for the remaining space when permitted — we can say that it will be unlike anything in Canada to date. 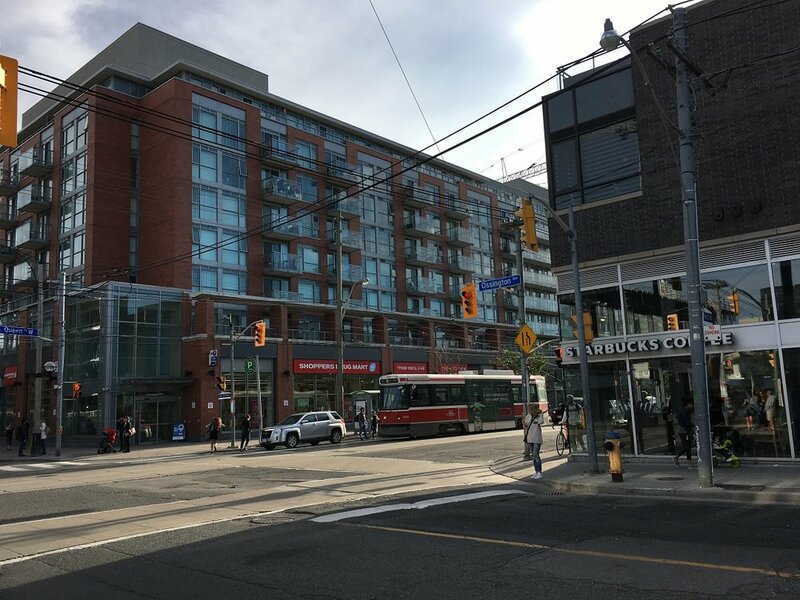 Aly Damji, Senior Vice President at Hullmark Developments, explained how 109 Ossington Avenue has helped animate the street further with boutique, fine grain retail spaces. While the building had about 11,000 square feet of retail space available and rather than leasing it to larger tenants (there is a site specific by-law limiting size of retail at the development to no more than 5,000 SF each), Mr. Damji explained how Hullmark broke the space up into smaller units in order to create a “neighbourhood feel” that includes smaller storefronts that provide a more diverse and interesting pedestrian shopping experience. 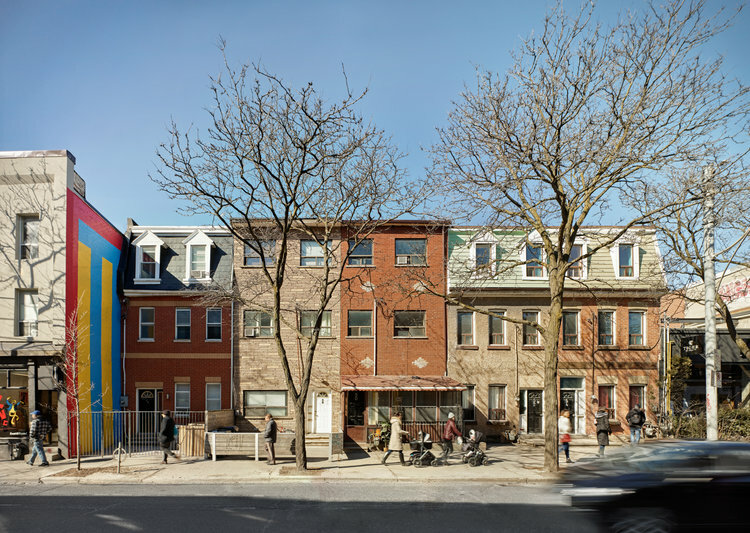 Hullmark recently acquired the row of residential houses located between 46 and 54 Ossington Avenue and the idea is to renovate these to create an innovative mix of retail at grade with office space proposed above. Mr. Damji explained that the development will help bridge that part of the street by extending the retail that characterizes the street on either side. A whimsical illustration has created interest in the development. Renovation of the existing buildings are slated for next year with delivery for possession in the open market by the end of 2019. The building with address 12 Ossington Avenue, another Hullmark development, is a further example of how Hullmark is trying to enhance the street with thoughtful interventions. The project which is designed by award-winning Canadian architect Hariri Pontarini, will be a ~20,000 square foot building that will attract top tier retail with office space above. Mr. Damji explained that one of Hullmark’s goals is to add more office space in the area to further increase foot traffic for local retailers and restaurants. Furthermore, Mr. Damji explained that office users continue to seek out boutique and high-design spaces in non-traditional office nodes that are vibrant live/work/play environments. Right now, 12 Ossington is currently in the approval process and Hullmark hopes to commence construction within 12 months. 12 Ossington ‘after’. Rendering: Hullmark. Hullmark is also actively developing a 35,000 square foot building nearby at 944-952 Queen Street West, which features creative agency Sid Lee as its anchor, as well as a 3,000 square foot restaurant concept by well-known chef Matty Matheson (details to follow). A publicly-accessible courtyard will be an amenity to the project. One remaining retail space in the complex, measuring approximately 3,000 square feet, is currently available. 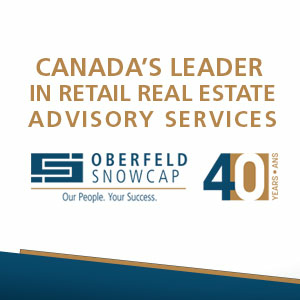 Several deals in the area have been coordinated by the team at CBRE in downtown Toronto, under the direction of Arlin Markowitz, Alex Edmison, Jackson Turner and Teddy Taggart. Ossington Avenue already boasts some significant retail brands — Style Garage, Peace Collective, Reiging Champ, House of Horvath Cuban cigars and V de V are on the strip, and more interesting retailers and food and beverage concepts are looking at the area as it continues to transform. That transformation will likely reflect the changing demographics in the area, which are driven in part by its exceptional location. The surrounding area is home to schools, parks and convenient shopping, which means that it is a target for singles as well as families with children seeking an urban location with character, amenities, and a closer proximity to downtown employment centres than the far-flung suburbs which offer larger homes, but less ‘cool factor’. Because the residential real estate market is a target for households with duel-income families, real estate prices have escalated quickly and the area is now one of the most desirable in the city. As high-income households continue to move into the area, Ossington Avenue and West Queen West are expected to see new businesses and redevelopment that will continue to transform the area into something more upscale than in years past.